Two teenagers, aged 16 and 17, have been charged with murder. 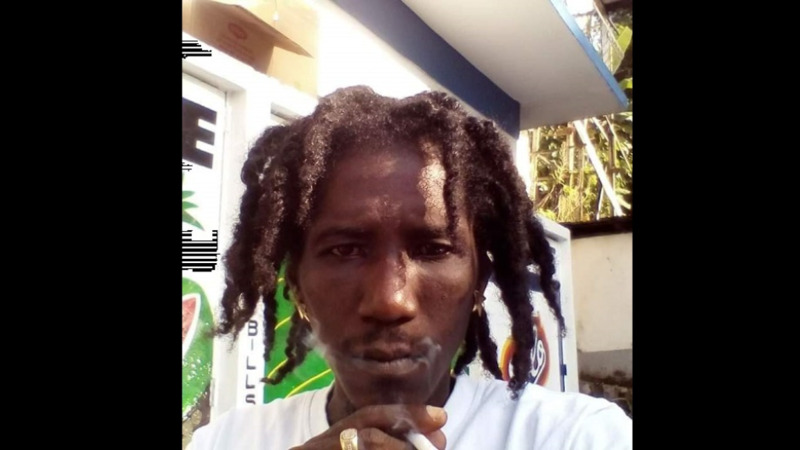 The two, who are neighbours residing along Woodford Street, Curepe, have been charged with the murder of 23-year-old Keenan Smith. 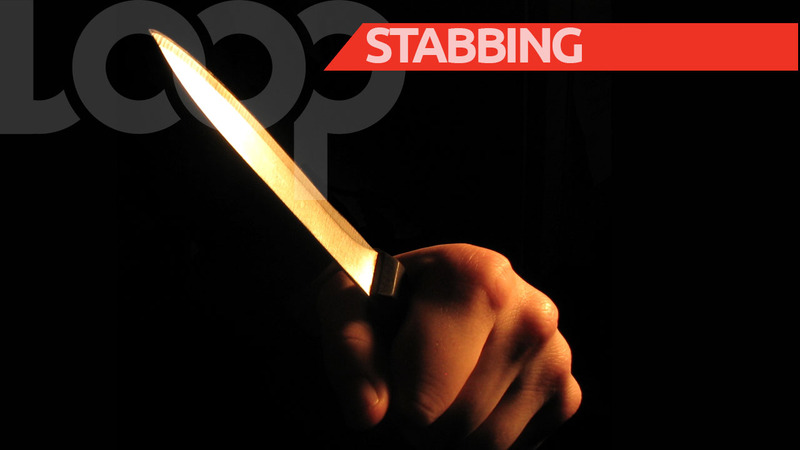 Smith was stabbed to death on the night of January 2, at Bushe Street, Curepe, following a confrontation with the teenagers. Part of the incident was recorded on CCTV footage. 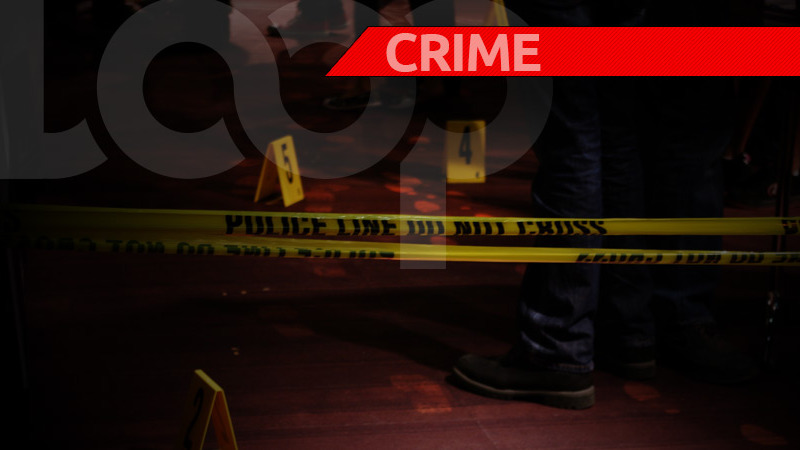 They are both expected to appear before the Children’s Court in Woodbrook this morning.